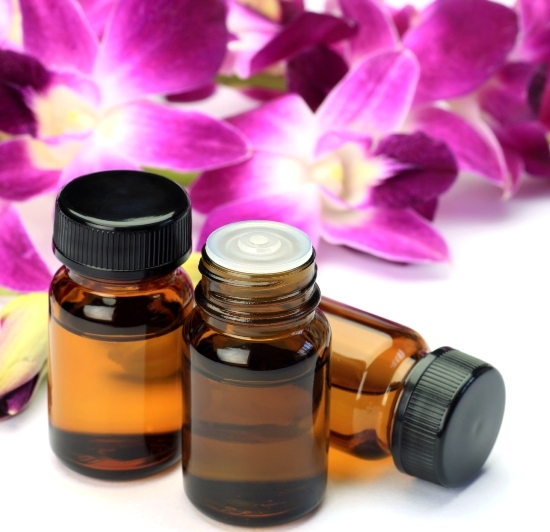 Aromatherapy is a kind of therapy which makes use of plant materials and aromatic therapy oils to bring about physical wellbeing as well as psychological changes. 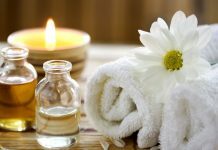 Aromatherapy can alter one’s mood to show positive changes and one of the areas where this can really help is anxiety relief. 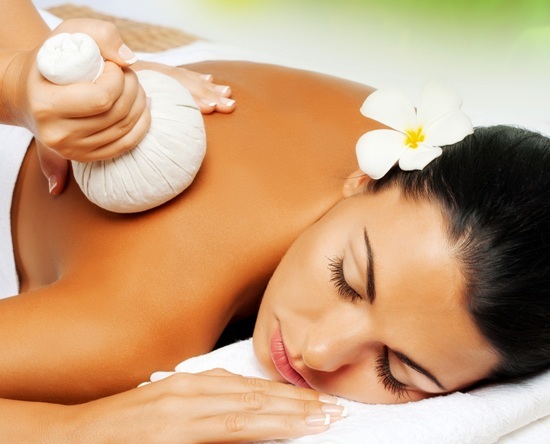 By making use of the solutions of aromatherapy, one can be free from stress, tensions and anxiety. Lavender is one of the most popular and effective aromatherapy oil for stress and tension. 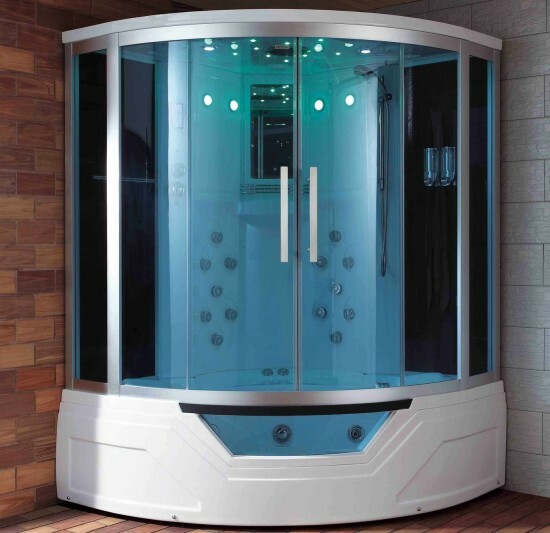 There are 150 different components mixed with lavender to produce a healing effect. 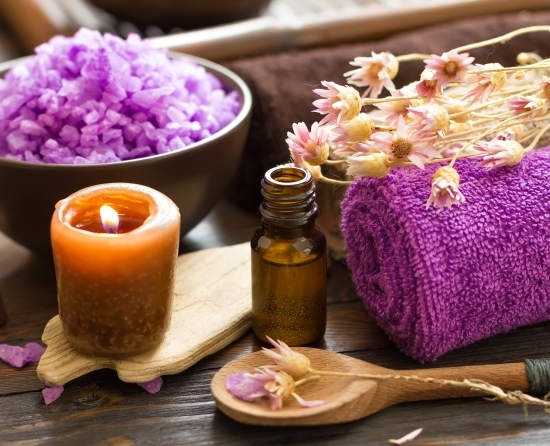 The smell or fragrance of lavender helps one to relax and feel calm. This essential oil helps to boost the mood and relieve one of the anxiety he/she may be feeling. This one has a nice flowery smell which helps to balance the hormonal levels and hence instill a sense of relaxation and calm. Another popular aromatic essential oil for anxiety and stress sis clary sage. It might not be a permanent cure but does help to provide temporary relief by soothing the mind and the body. It also has antidepressant properties which makes it even more useful. Using jasmine essential oil at home can prove to be a powerful anti-anxiety agent which calms the nerves and helps to regulate the feelings of stress. This oil can also be used in water, in incense sticks and other forms for benefits. Sandalwood has a very refreshing sweet and woodsy smell which can help to reduce anxiety. It improves the quality of sleep, helps with insomnia and hence helps a person go through the day without tension or stress. Bergamot oil is obtained from the rind of unripe citrus fruit obtained from the bitter orange tree. This oil helps to induce a state of calmness and relaxation and has a very refreshing scent. If you have been feeling a lot of stress and anxiety due to work or personal life, make sure you use this scent as it restores the hypothalamus to a state of homeostatis. 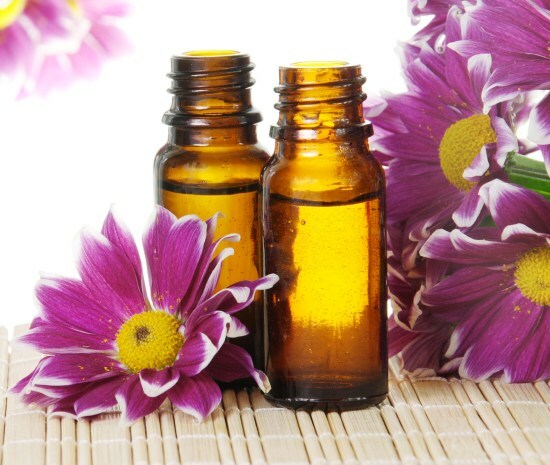 Roman chamomile essential oil is popular aromatic oil which too helps to alleviate the anxiety or stress and helps one by curing muscle tension as well. 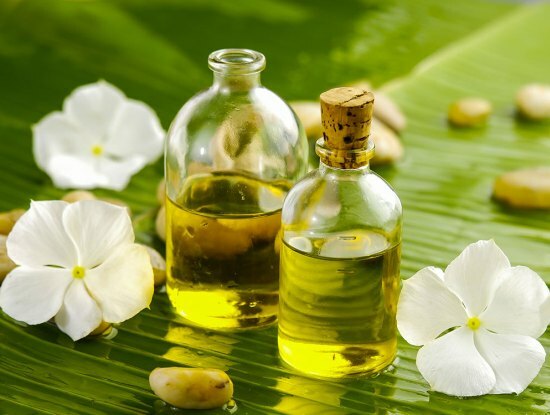 This oil is known as a poor man’s jasmine as it too helps to provide relief from stress and anxiety but not as much as jasmine or other plants do. Only a very good blend and manufacturing process can convert the plant into an effective oil. With a very sweet and pleasing fragrance, the essential oil made out of sweet marjoramcan help with blood circulation and providing relief from anxiety. This one can be used in combination with other given essential oils as well.